Year after year we will find the best WordPress deal out there to make sure you get the best offers you can. Black Friday will be on Friday 23th November, and Cyber Monday on 26th November. Bookmark this page now to make sure you don’t miss out on any of the amazing deals coming up, this post is not frozen! 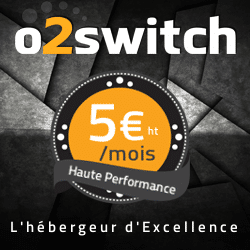 o2switch is a French company with a solid foundation and a reliable infrastructure. In 2009, o2switch became one of the leading web hosting companies in France. Our web hosting services date back to 2003. The o2switch structure was born in 2009 following the constant evolution of the internet hosting market and the creation of our datacenter. It was necessary to bring a renewal among its hosting offers then present on the market. Tens of thousands of sites are hosted and satisfied by o2switch. o2switch has for several years built an exemplary reputation for web hosting. Our employees are known for their involvement, their efficiency and to fully satisfy our guests. o2switch offers services that offer the best possible value for money, with a low budget and very high performance. Admin Columns is a WordPress plugin that helps you manage the columns that are displayed on administration overview pages for blog posts, pages, categories, tags, users, comments, media and more. All post types and taxonomies are supported so you have complete control over how data is displayed. from 23rd nov. to 28th Nov. Built by Automattic, one of the most trusted names in WordPress, Jetpack offers you industry-leading tools to secure, build, and grow your site. 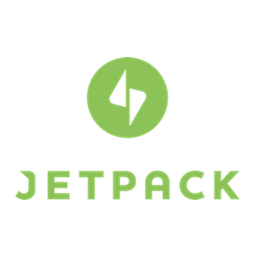 With features like real-time backups, malware and spam defense, access to hundreds of premium themes, and support from some of the world’s brightest WordPress experts, Jetpack is your end-to-end solution for a successful site. Join the millions of happy Jetpack customers throughout the world at our best prices ever. 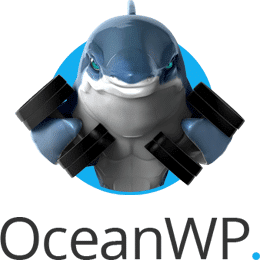 from 23th Nov. to 26th Nov.
OceanWP is the fastest growing theme for WordPress. Because of the lightweight and high extensibility, it’s the favorite choice of thousands of developers and hobby-users. 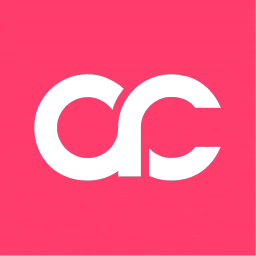 It will enable you to create almost any type of site with a beautiful & professional design. There are several options to personalize your website, developers will love his extensible codebase making it a joy to customize and extend. Best friend of Elementor page builder and WooCommerce. Getting the core extensions bundle is simply the best and most affordable way to get access to all core OceanWP extensions + all future extensions we will build. from 23th Nov. to 30th Nov.
Then – and again like no other – the 4 steps wizard will guide you through a funnel of correction. In no time your website will be more secure AND at the same time you already know what has been activated to protect your website against what, and why. This is important for users, they want to understand what they’re using, not just clicking, checking boxes. 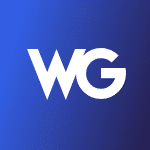 Weglot Translate is a WordPress multilingual plugin to display your website in different languages. Join more than 20,000 websites (average 4.9 stars ratings with 500 reviews) and make your website multilingual. 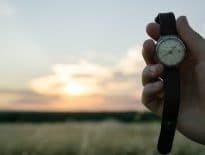 If you still haven’t launched your new site, or you’re simply doing maintenance on the one that’s already up and running, you shouldn’t let your visitors land on empty or broken pages. 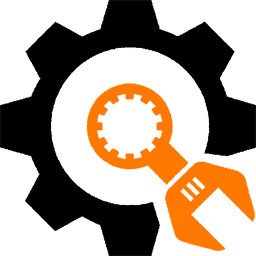 With UnderConstructionPage plugin for WordPress, you can create a coming soon, maintenance or under construction page in a matter of few minutes. There are some great templates designed by professionals, and most of the things are done automatically. Follow the link to get 30% off all UnderConstructionPage PRO plans and start creating your under construction, maintenance or coming soon page like a pro. from 15th Nov to 1st Dec.
StickerMule is one of internet’s favorite stickers printer, with good quality, quick production and they ship very fast. If you want to give something remarkable, try these stickers.. Do you need ideas for your stickers? Check their Pinterest board to see what you can do :).